Home/News/SAFRAM finished its season with a new success! 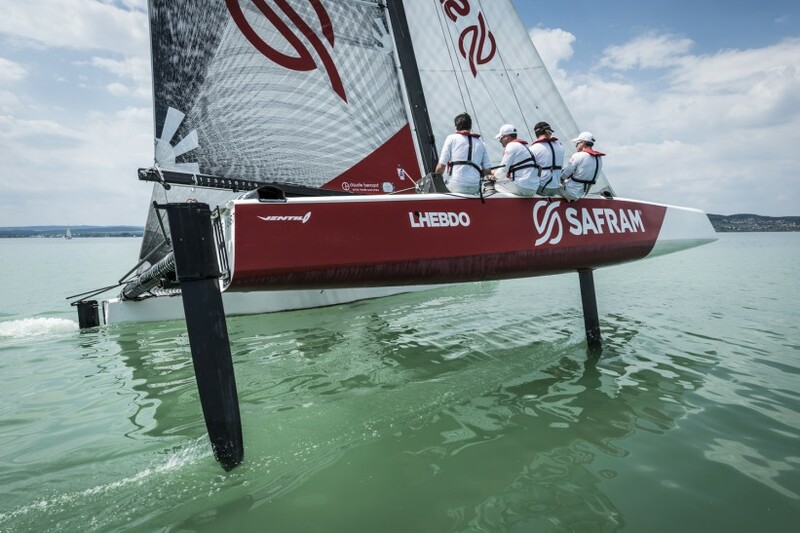 Involved in five international regattas this season, Team SAFRAM won the prestigious Centomiglia regatta on September 5-6, putting an end to a highly successful racing season. Rodolphe Gautier & his team won most of the regattas they took part to. MaxComm was part of this success, writing releases, updating the social networks, filming short videoclips and being on site thanks to Sophia Urban, who contributed to the team’s international visibility.